Action Lab Entertainment: Super Show Edition! And not only will we have two tables filled with some of the most diverse comics in the game, we're also going to debut some new stuff at CGSSS! 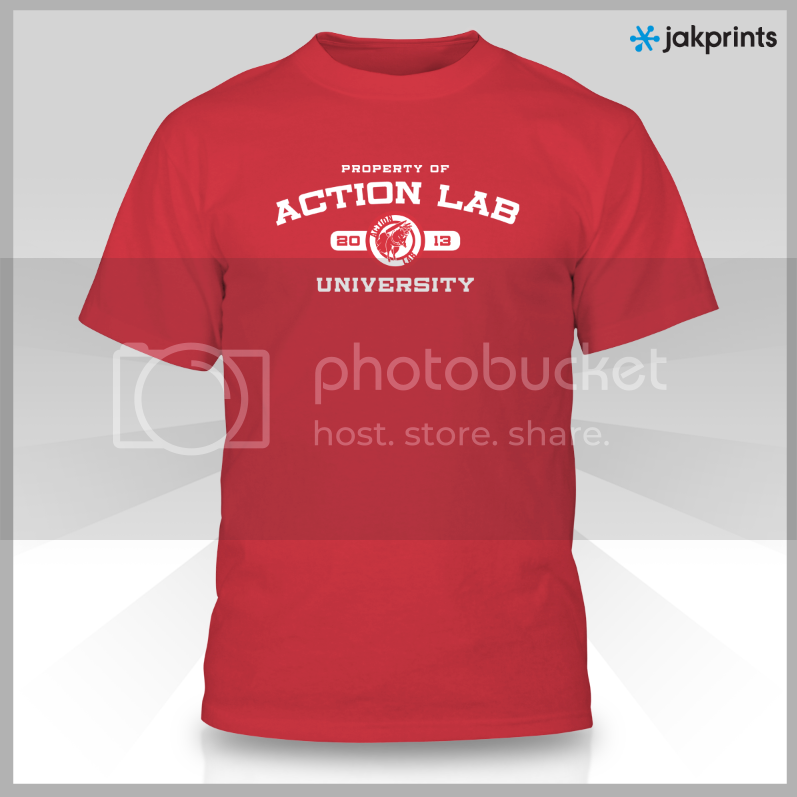 For example, if all is timed out perfectly at the print shop, Action Lab will debut TWO new t-shirts at the show! 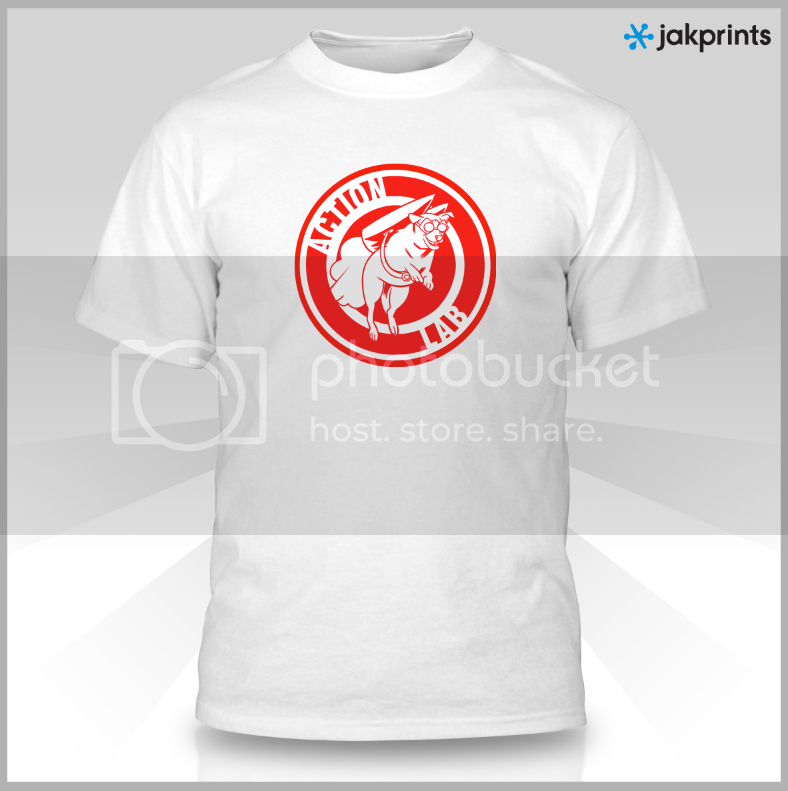 Limited quantities and sizes available. First come first serve! More to come! See you in a few weeks!